“Let’s do back to back expos,” said a crazy person at Shoreditch eight months ago. And that’s exactly what we decided to do. 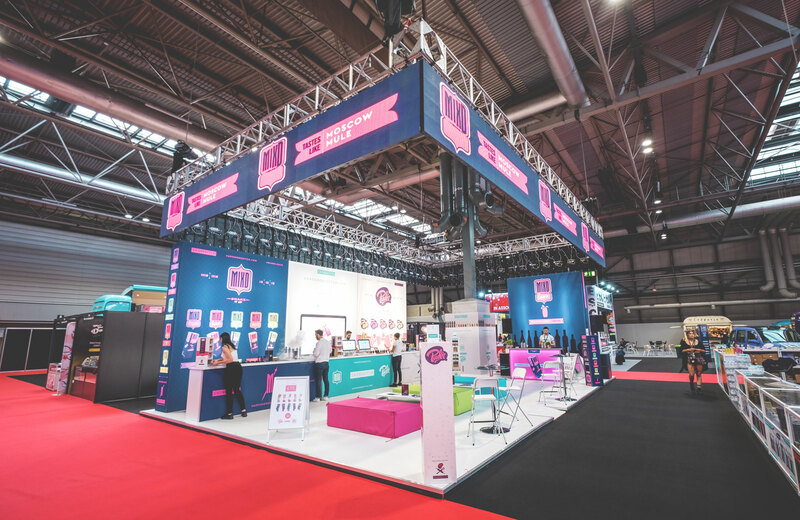 We’d never exhibited at an expo before, and we knew it was about time we got involved in the vibrant and exciting expo scene. 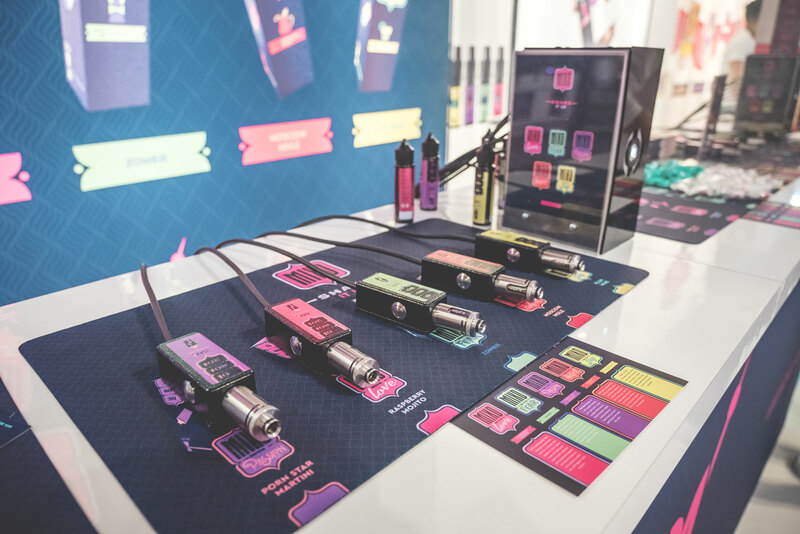 We understand expos are crucial when creating brand awareness and exposure in many industries, especially the vaping industry which is still very new and evolving at an incredible rate. Something we didn’t fully understand is just how much work a single expo can be, let alone two expos in different countries on consecutive weekends. 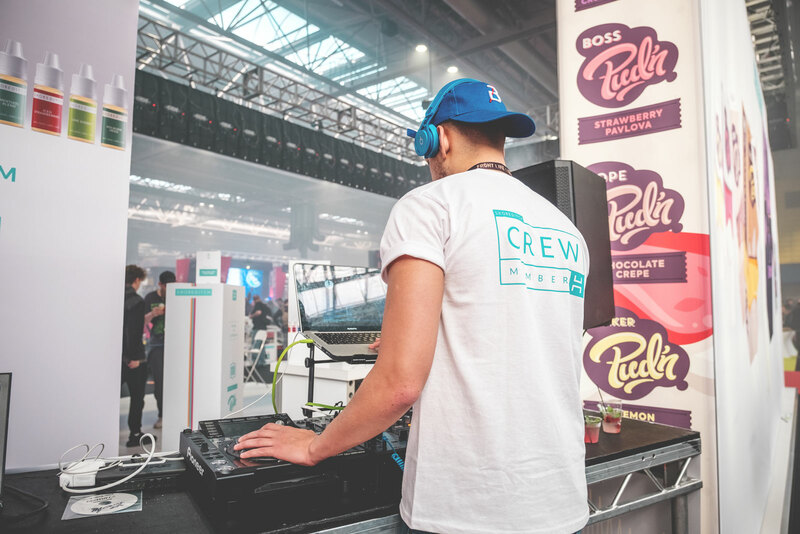 But hey, we are a young, energetic start-up in an exciting and vibrant industry, so we thought, why not give it a whirl. 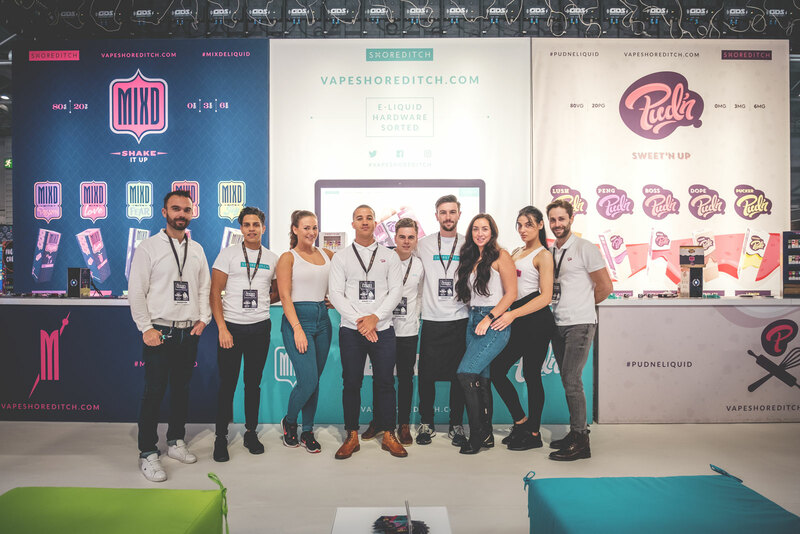 So, here were are a few weeks after The Vaper Expo 2017, having successfully executed expos in Berlin and Birmingham with the efficiency and prowess of a team of headless chickens. Now it’s time to look back and reflect on everyone’s substantial and at times, super-human efforts. 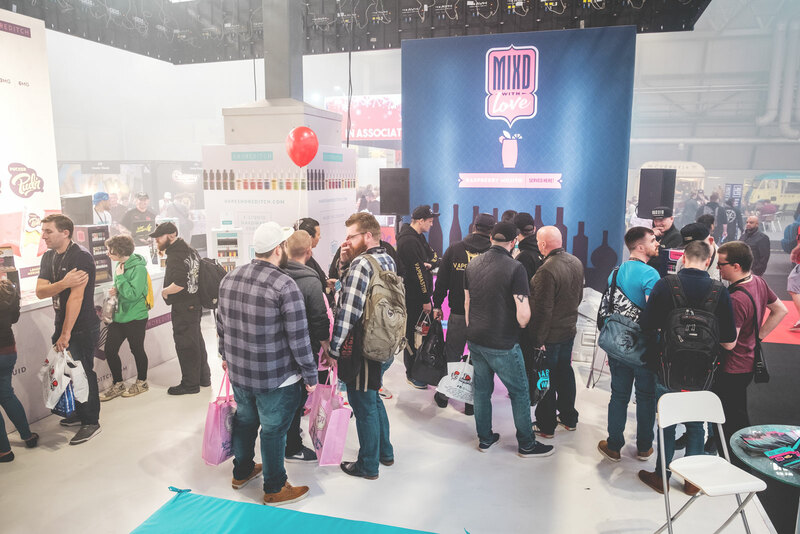 We chose to launch our two new Pud’n and MIXD e-liquid ranges over the course of the Berlin VaporFair and The Vaper Expo 2017. We were confident both would be well received as we’d tested them throughout their development and received overwhelmingly positive feedback. So, a little about the new e-liquid. 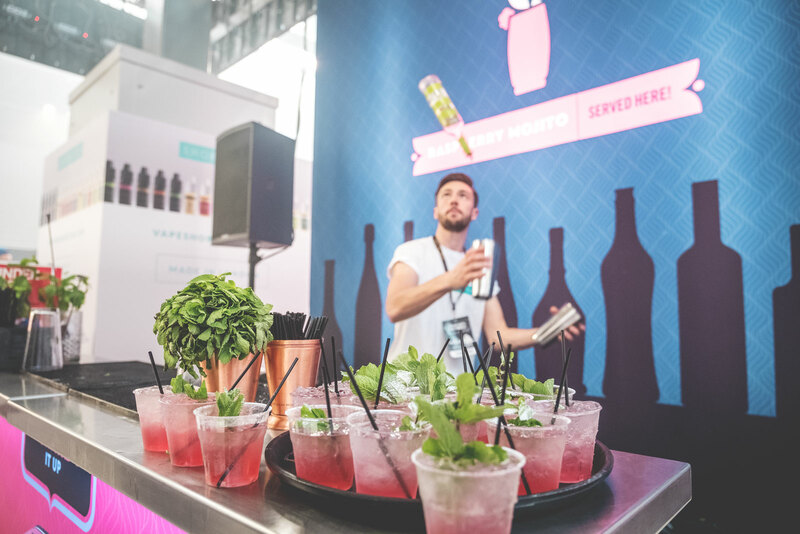 We have two new ranges; MIXD is a cocktail inspired range and Pud’n is a dessert inspired range. 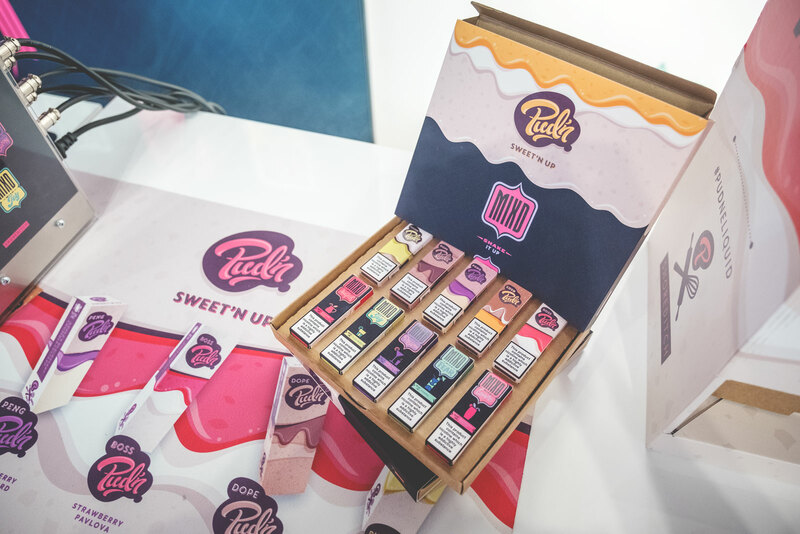 Each range consists of five flavours, and both are now available to buy. 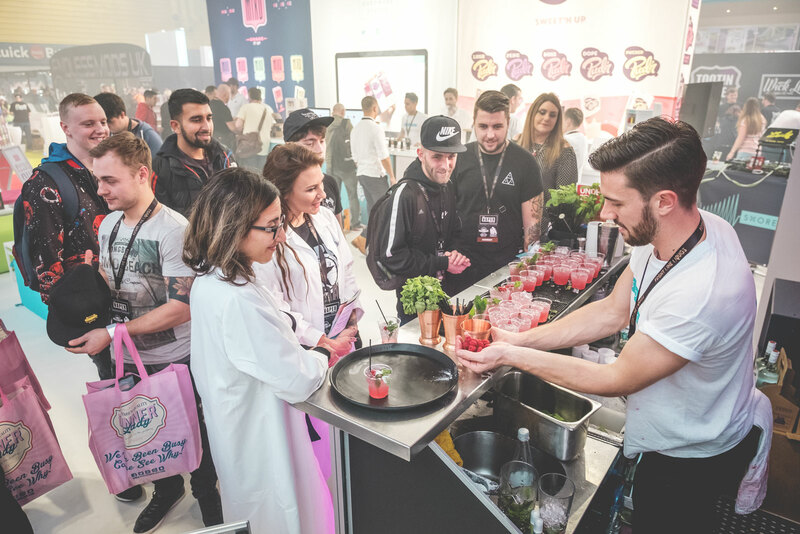 To showcase the MIXD range at The Vaper Expo 2017, the Shoreditch stand featured a bar serving real Raspberry Mojitos so customers could directly compare our very own MIXD with Love Raspberry Mojito e-liquid, with the real thing. 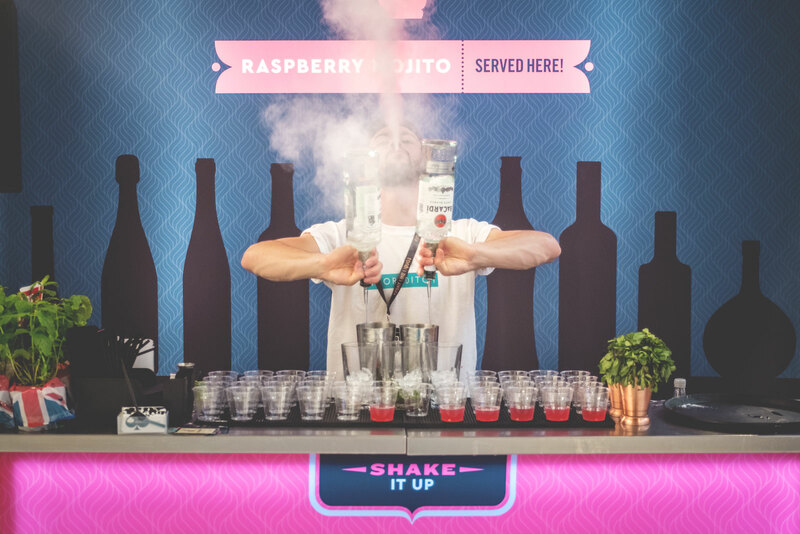 Raspberry Mojitos were a hit in both drink and e-liquid form. We met a lot of interesting people during both expos and learnt many things along the way. 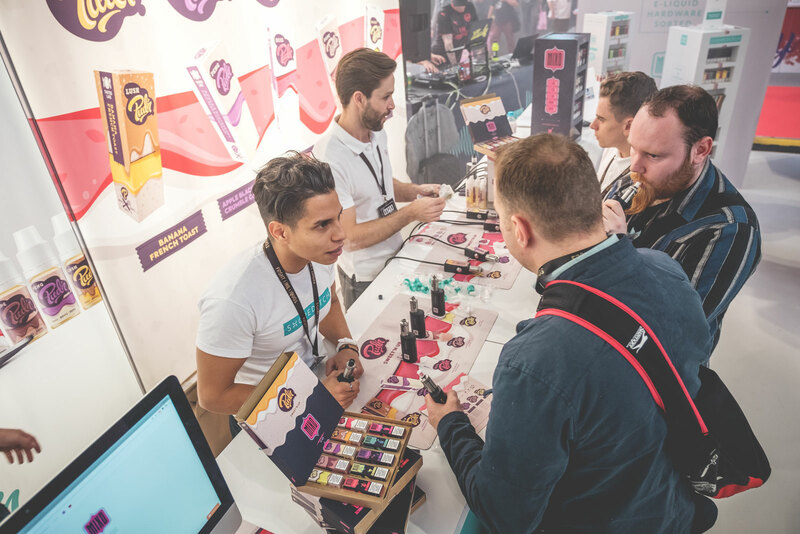 One of which was that we had, as we suspected, created two incredible new e-liquid ranges which superseded expectations and created a genuine buzz throughout the Shoreditch team and anyone who visited our stand. 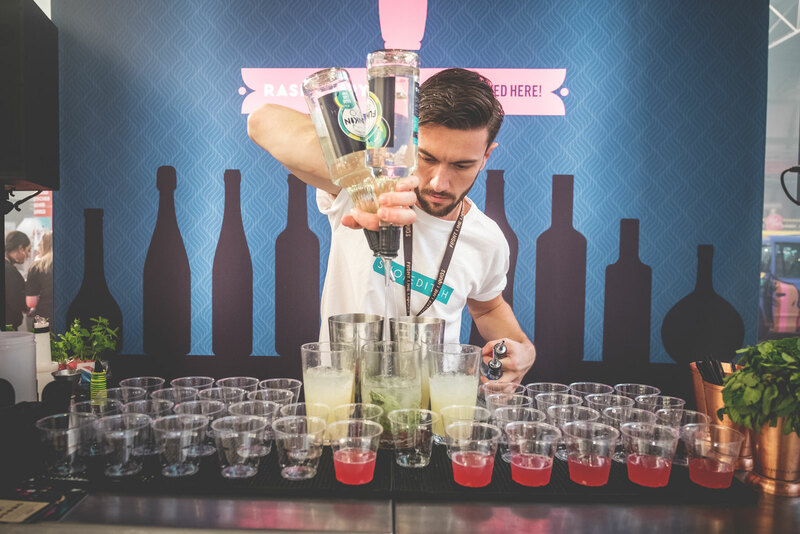 We can’t wait for the next expo and look forward to hearing your feedback on MIXD and Pud’n!